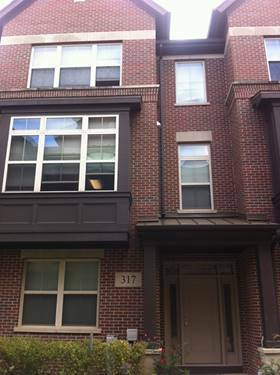 3bdr/1.5 bath townhome with 1 car attached garage. 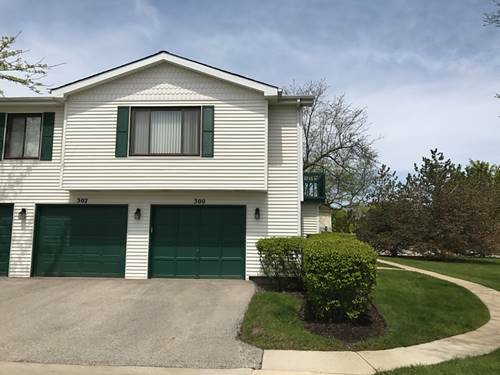 Well maintained end unit with private entrance. Hardwood floors in living room and 3 bedrooms. Updated kitchen & bathroom. Eating area w/glass sliders to large patio! Master has access to full bath. In unit laundry with washer/dryer. 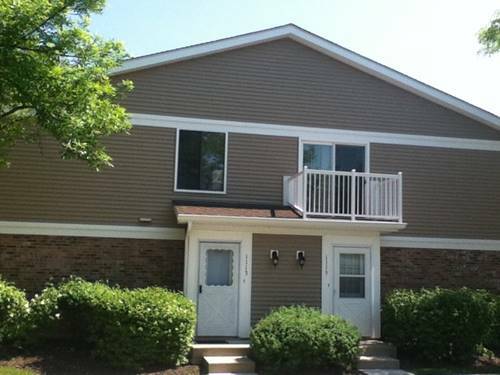 Walk to park,pool,schools,mall,other shopping & restaurants. Near tollway & Metra. Credit check required. Remove shoes pls! 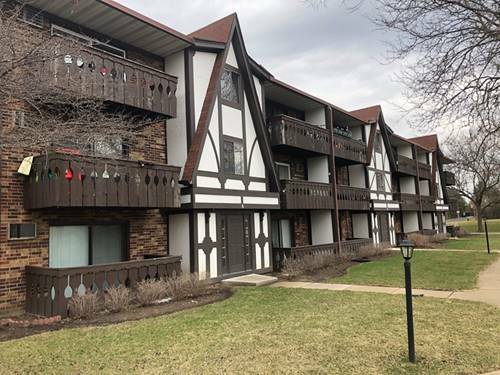 For more information about 1113 Eisenhower, Vernon Hills, IL 60061 contact Urban Real Estate.